Today we are continuing our discussion about Conflict Minerals. 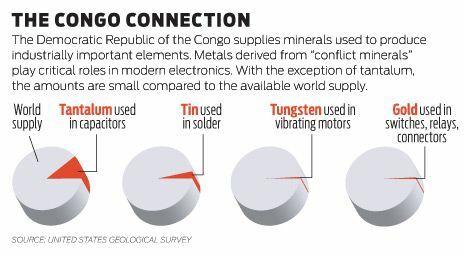 Would knowing that the materials in your mobile device are sourced from countries engaged in armed conflicts to control sales of these materials affect how you purchase in the future? Today we are watching a longer video about conflict minerals and answering some questions about the movie.